Now that tihmstar’s untether for the iOS 9.1-9.3.4 jailbreak is relatively stable, it needs offsets to support all devices and firmwares. This guide will show you how to find offsets for your devices. 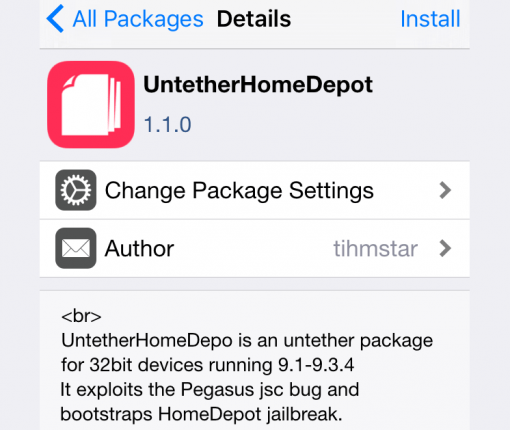 This will help the community, and as a bonus, untether your own jailbreak at the same time! Although you should stay away from it for now, there is now a rudimentary untethered jailbreak for 32-bit devices on iOS 9.1-9.3.4. This article goes through everything you need to know about tihmstar’s new UntetherHomeDepot. 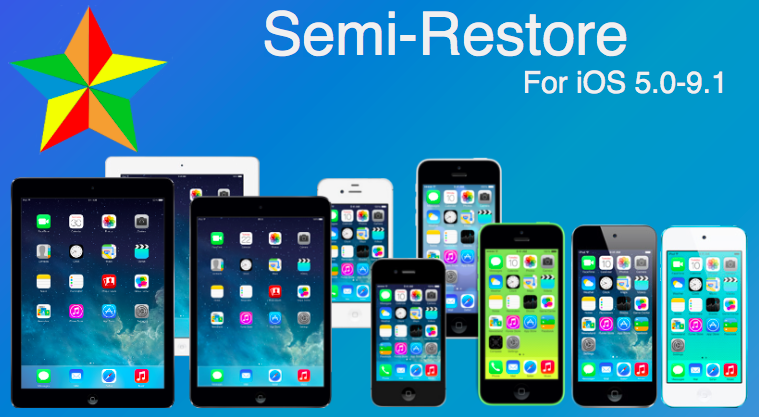 SemiRestore, a tool that allows you to restore your jailbroken devices to a clean state without losing your jailbreak, has been recently updated to support devices running iOS 5.0 all the way up to iOS 9.1. SemiRestore is currently available for Windows and Linux only, with Mac support apparently coming in the future. If the news may sound exciting at first for jailbreak users who’ve been waiting for such a solution, it must be noted that initial feedback from users who’ve tried the tool is very much mixed, with many reporting getting stuck during the process, and even one person reporting he had no other option of restoring his device to iOS 9.3.2. The Pangu Team released earlier today an update to their jailbreak tool for iOS 9.1, bringing much-needed stability to the process. 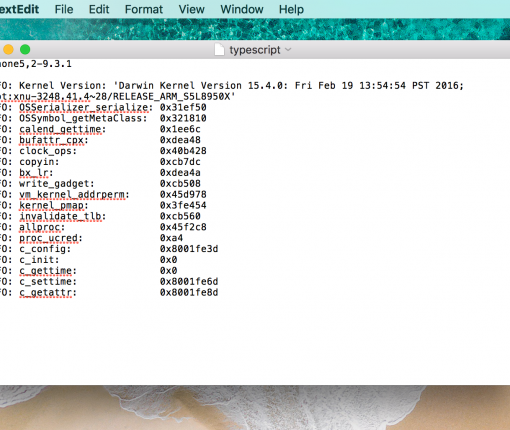 Available to new users as part of an updated version of their jailbreak tool, the team notes that users that are already jailbroken on iOS 9.1 should also update via Cydia. Pangu released a jailbreak tool for iOS 9.1 yesterday after it was found that the exploit it uses was patched in iOS 9.2 and later. Although most people are running iOS 9.0-9.0.2 for their jailbreak and can’t update to iOS 9.1 because iOS 9.2.1 is the current firmware, the tool still gives those who were holding out on iOS 9.1 for a jailbreak a way to enjoy their favorite jailbreak tweaks again. If you were one of the few who got to use the tool, then you’re probably wondering what jailbreak tweaks actually work on iOS 9.1. 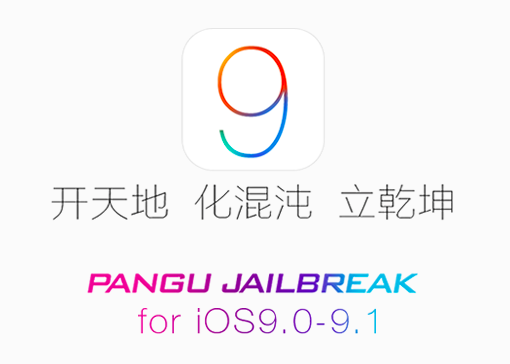 Seemingly out of nowhere, the Pangu Team released a Pangu jailbreak for iOS 9.1 today. Bringing the tool to version 1.3.0, the jailbreak is only compatible with 64 bit devices, including iPhone 5s and up, as well as iPad mini 2 and up. The team notes on Twitter that the jailbreak was made possible thanks to a kernel bug from Lokihardt to exploit iOS 9.1, but unfortunately, that bug is patched in iOS 9.2, which probably explains the timing of the release of this specific tool today. The headline feature of iOS 9.1 was without a doubt the 150 new emoji characters available to emoji keyboard users. These new characters are all the rage, and rightfully so, as they bring a whole new range of emotions to the table. But what about those of us stuck on iOS 9.0, iOS 9.0.1, or iOS 9.0.2? As you all know, Apple killed the Pangu jailbreak with iOS 9.1, so upgrading to iOS 9.1 isn’t an option for those of us wanting to maintain our jailbreak. Well, I have good news and bad news. 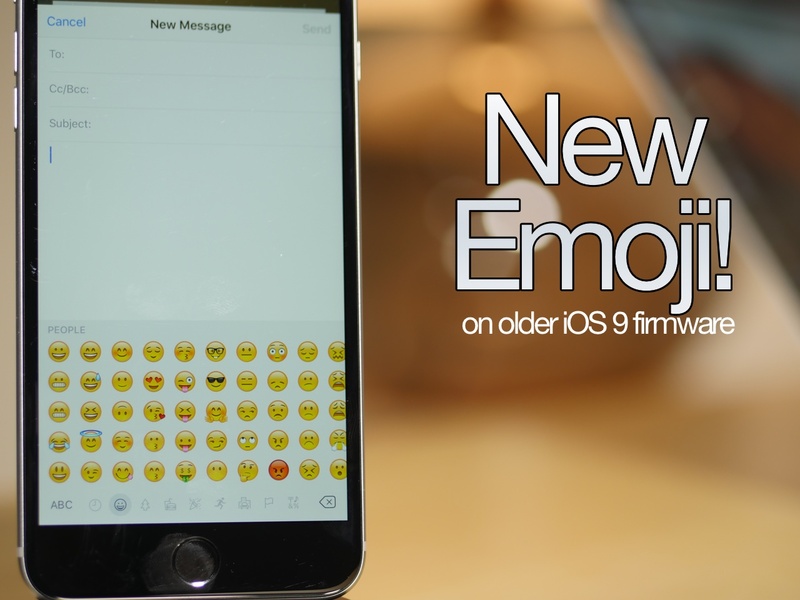 The good news is that you can enable the emoji keyboard and send new emojis to devices capable of displaying them. The bad news is that the tweak is still a work in progress, and as such, the new emoji don’t display properly in all apps. Some apps will work fine, such as Mail, but other apps, like Messages, won’t properly display the new emoji. Developer PoomSmart says that he is working on a fix for the issue, so eventually, we may have a 100% fully working iOS 9 emoji package for iOS 9.1. In the meantime, however, this tutorial is the next best thing. Watch our video to see how it works. Maybe it was the new emoji that tempted you? Or maybe you just made a mistake? Whatever the reason, you’ve found yourself on iOS 9.1, but wish to go back to iOS 9.0.2—the last jailbreakable firmware that’s currently available for iOS 9. Fortunately, you still have time to downgrade back to iOS 9.0.2. In this video tutorial, we’ll show you how easy it is to downgrade from iOS 9.1 to iOS 9.0.2. But act quickly, this tutorial certainly has an expiration date, which will occur when Apple closes the 9.0.2 signing window. Apple released iOS 9.1 earlier today with multiple security improvements, including fixes for several exploits used by Pangu Team in their recent Pangu jailbreak for iOS 9. With that said, jailbreakers running iOS 9.0.2 should stay away from the latest iOS 9.1 release if they wish to keep their jailbreaks, or at least preserve the ability to do so. Less than a week following iOS 9.1 beta 4, Apple on Monday issued a brand new, fifth beta of what would become iOS 9’s first major software update. iOS 9.1 beta 5 (build 13B137) for the iPhone, iPod touch and iPad is available to both members of the Apple Developer Program and public beta testers. In addition, the software is available as a standalone download through Apple’s portal for developers. 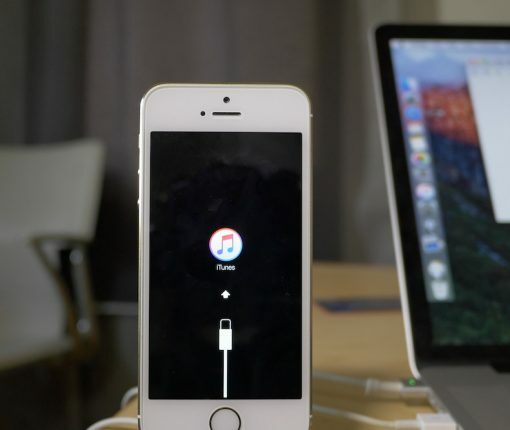 Apple on Tuesday seeded the fourth beta version of iOS 9.1 to developers. The software is available to registered developers either over-the-air, for those running the latest iOS 9.1 beta, or via Apple’s developer website. Today’s release comes less than one week after beta 3 was made available to developers, and a month after iOS 9.1 was first introduced during Apple’s iPhone 6s event at the Bill Graham Civic Auditorium in San Francisco.